Comments Off on The Artful Match releases April 2! 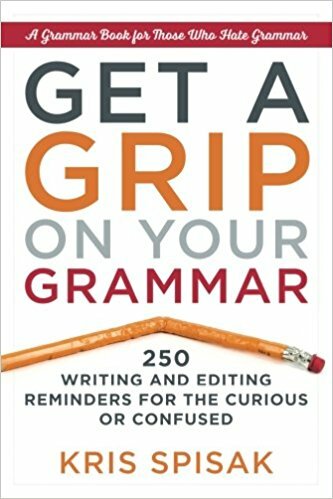 Comments Off on Release Day Updates! 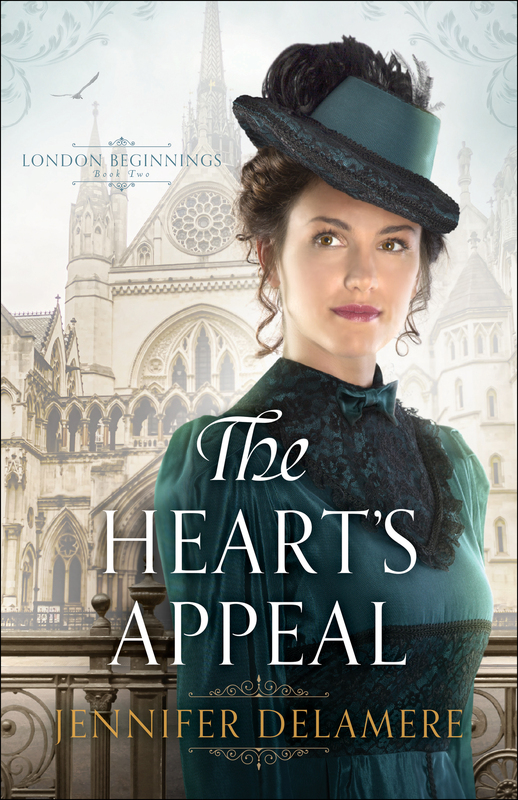 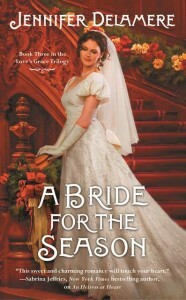 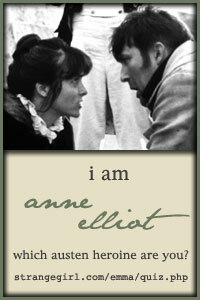 Comments Off on eBook of THE HEART’S APPEAL is on sale for $1.99! 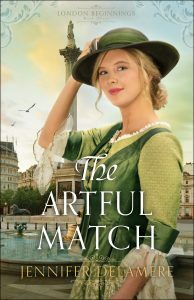 Comments Off on The Artful Match! 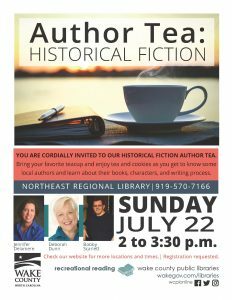 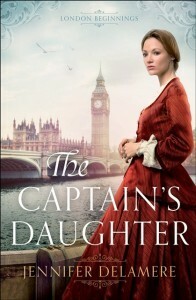 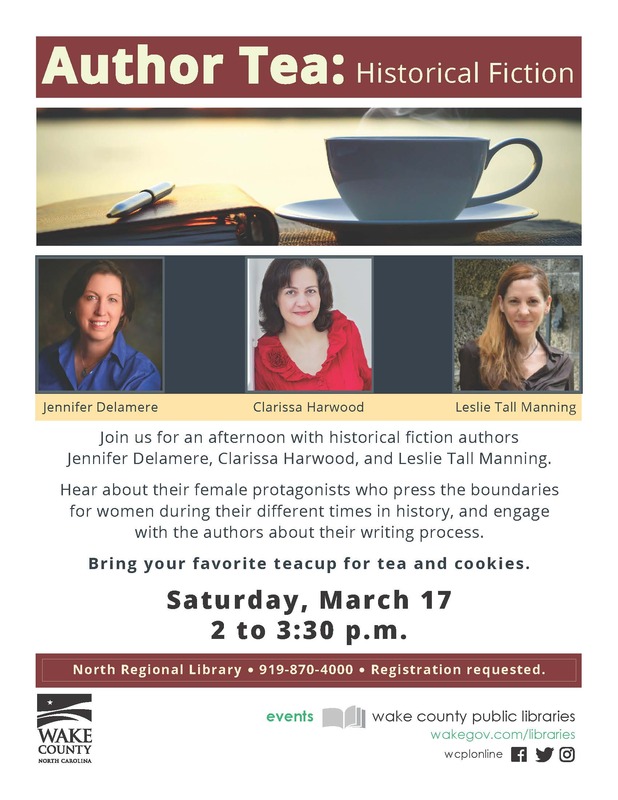 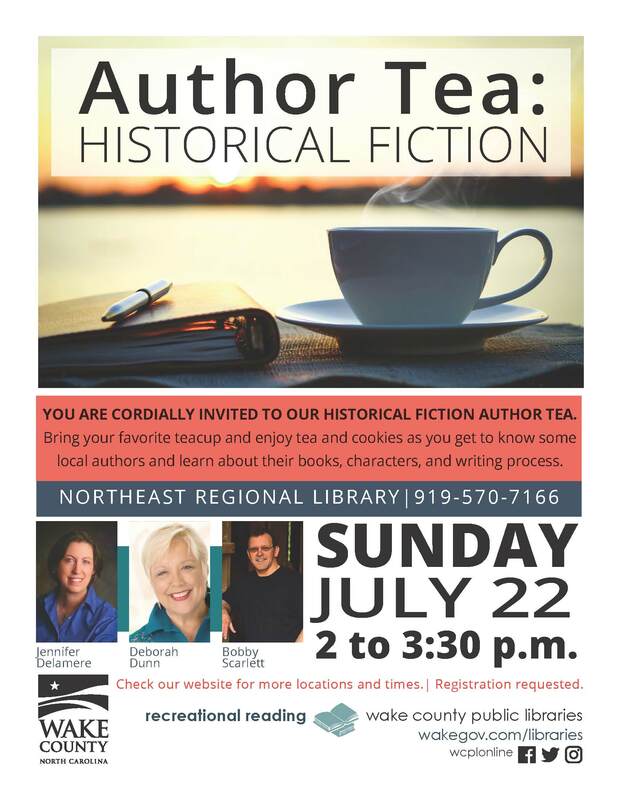 Comments Off on Author Tea! 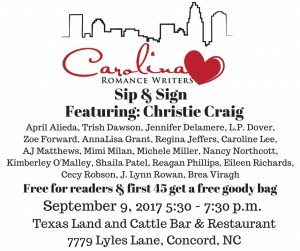 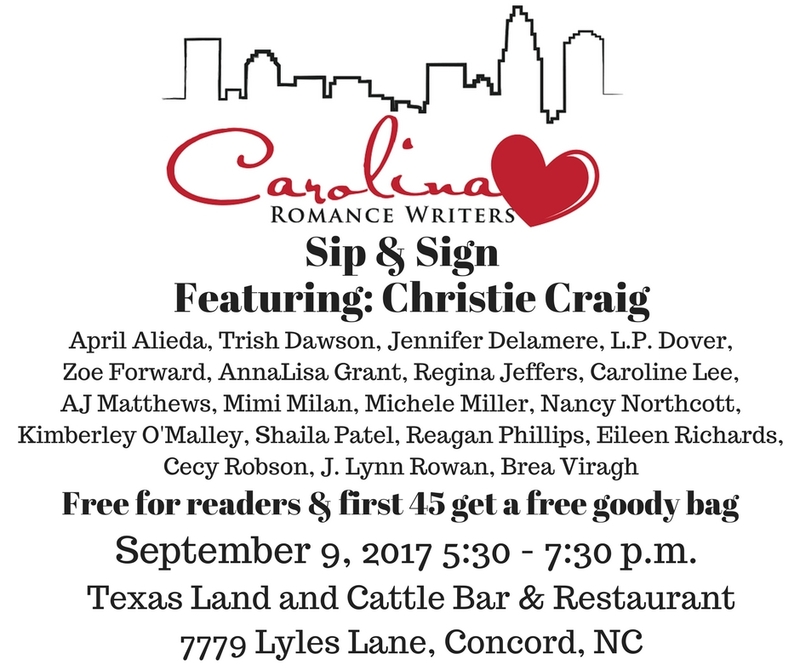 Comments Off on “Sip & Sign” event September 9!